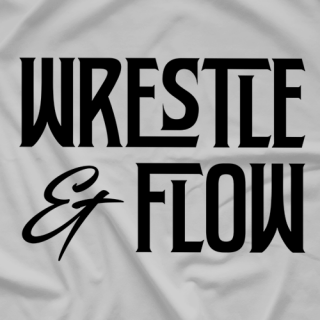 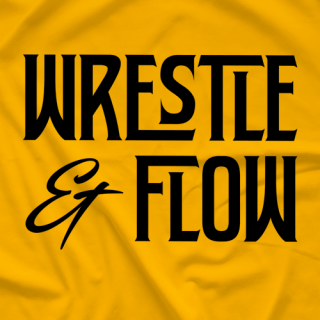 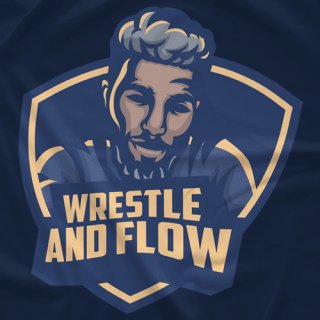 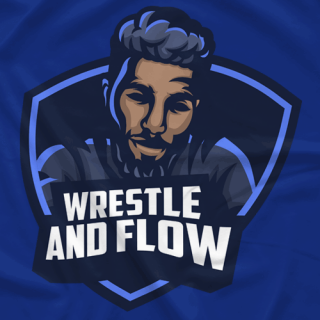 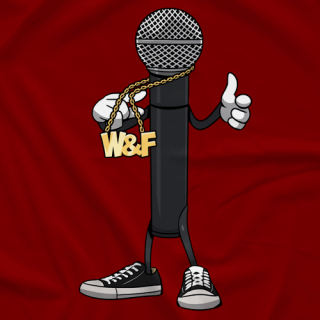 Wrestle and Flow is a hip-hop and pro-wrestling video series. 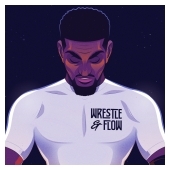 The creator, Josiah Williams (@JDeanWilliams), is a Hip-Hop musician who remixes theme songs / entrance music of wrestlers. 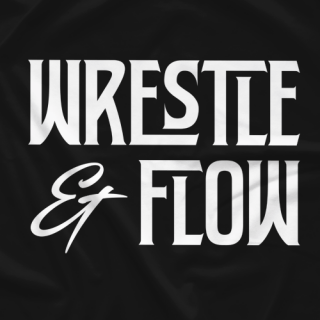 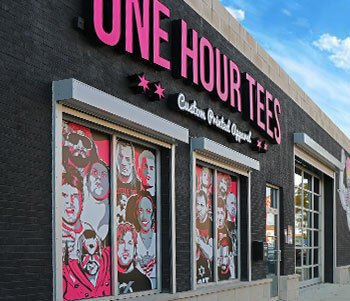 The series has been acknowledged by stars of WWE, NJPW, NXT and more!